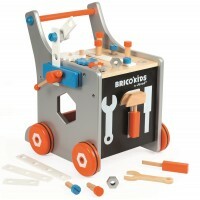 Children love mimicking adults and pretending to build and fix things around the house. 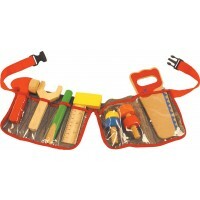 How about a wooden tool kit to use alongside a toy work bench? 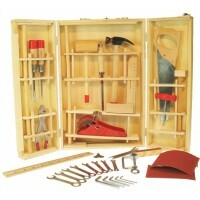 Or a junior carpenter set or toolbox just like Granddad's? 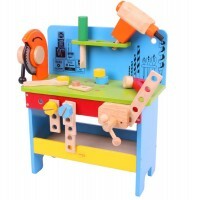 There are hours of fun to be had with wooden tools sets, tool benches and construction sets. 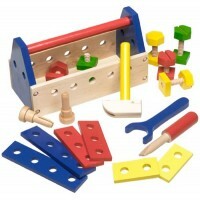 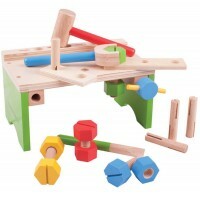 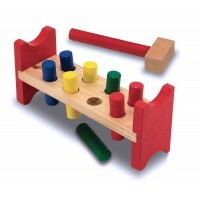 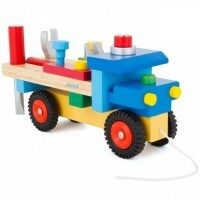 Our play wooden tools and tool kits will aid development of hand eye coordination as well as problem solving skills. 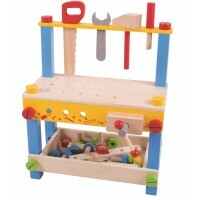 Pass me my tool belt; this play house won't fix itself. 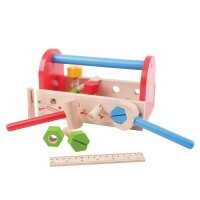 Stand clear, there's work to be done!